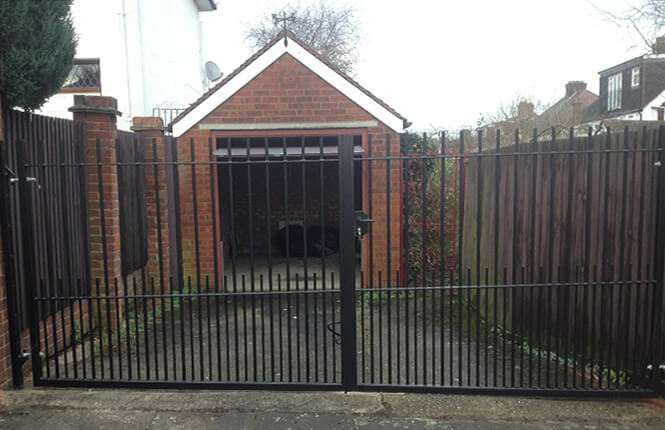 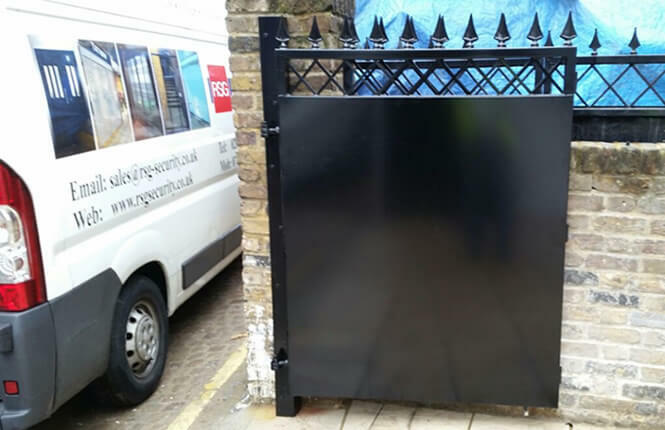 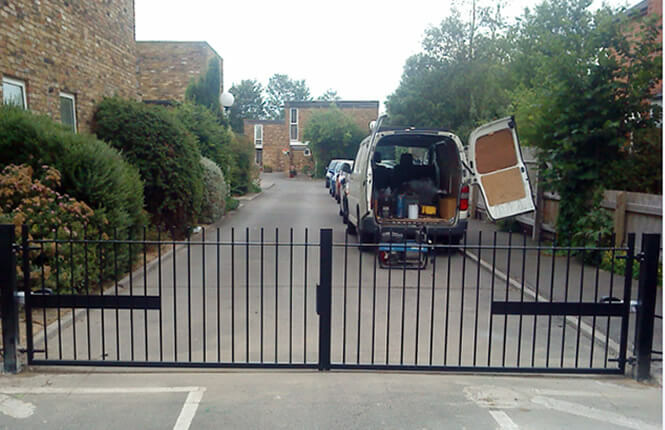 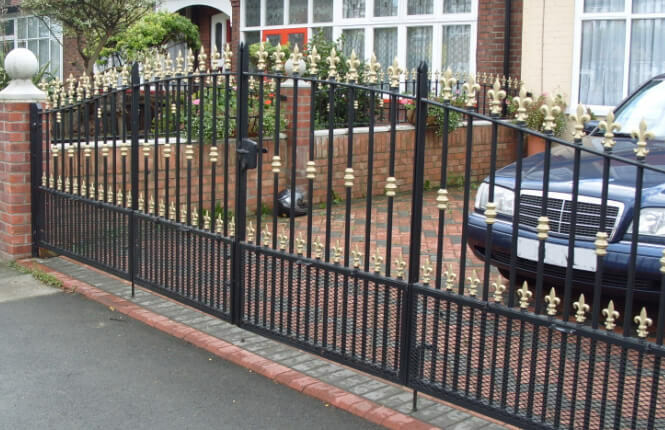 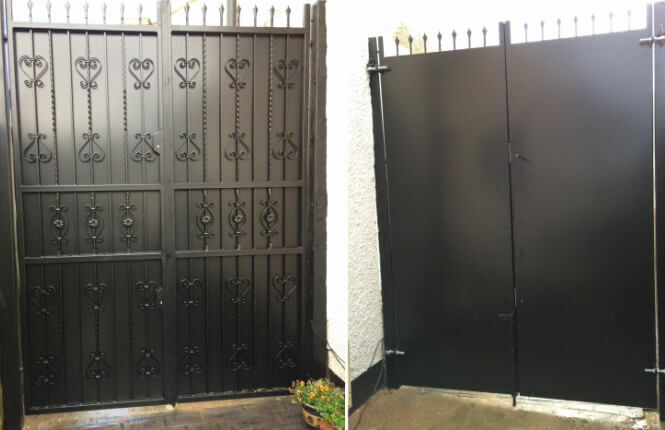 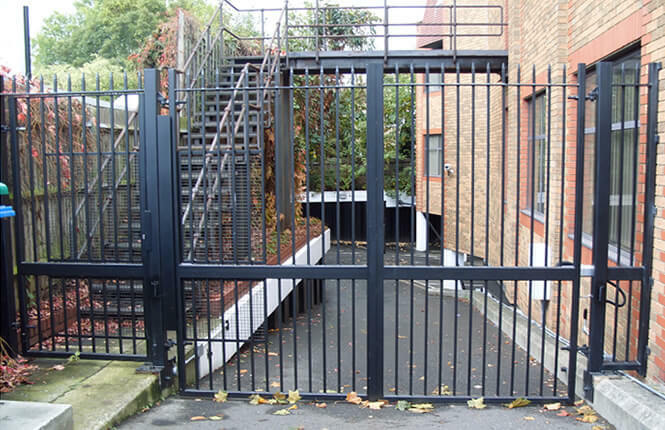 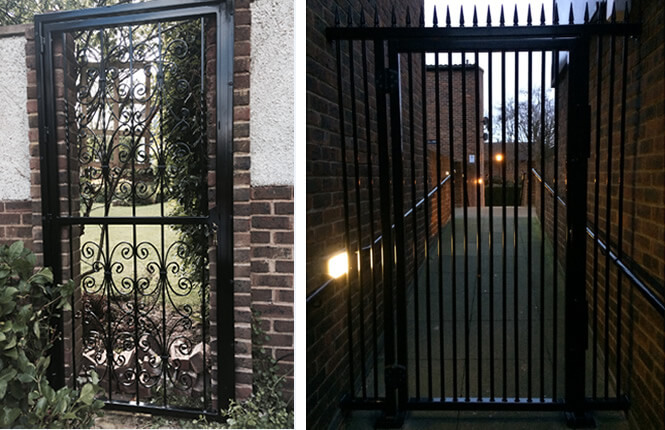 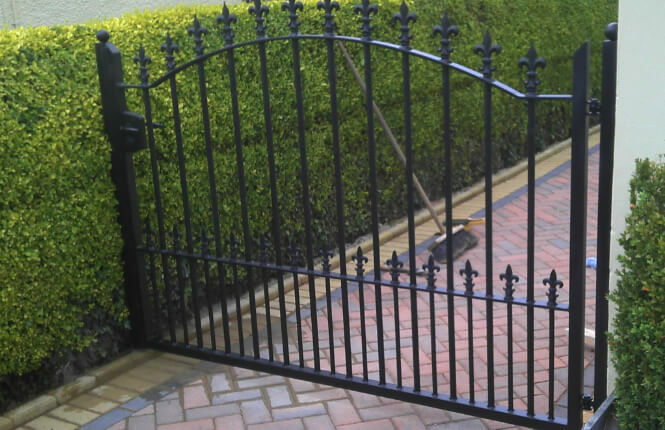 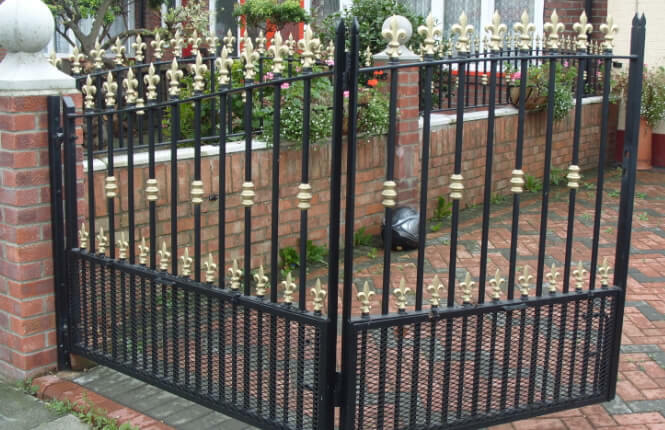 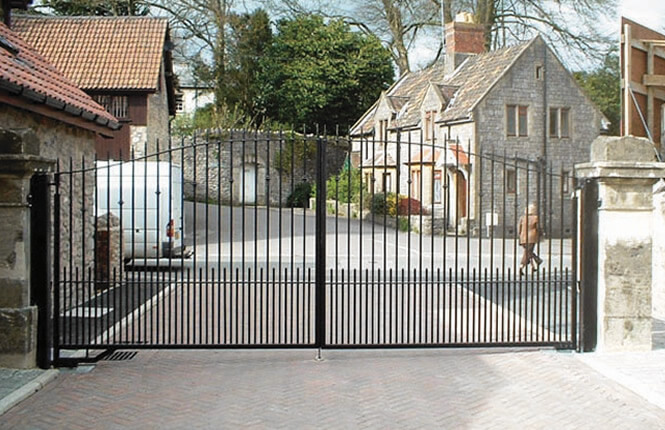 Designed to a high quality standard with a good level of security, RSG3200 entry & access hinged gates are fabricated to suit both contemporary and traditional architectural design requirement. 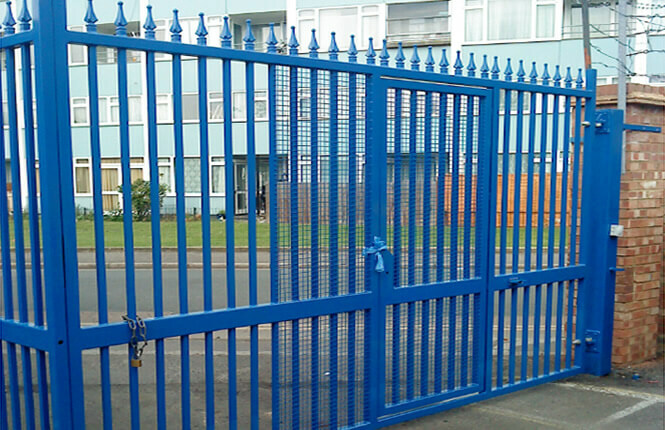 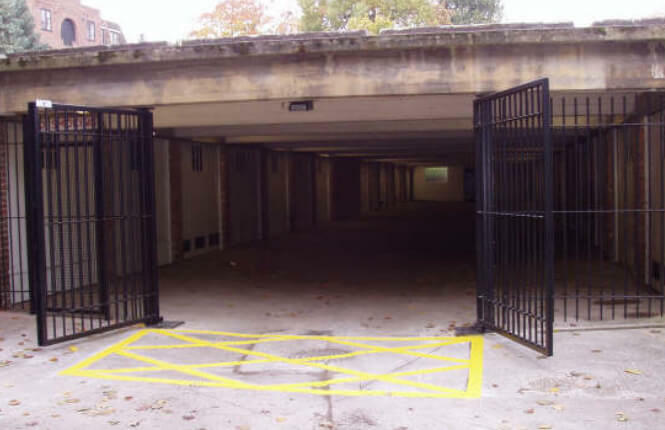 Manufactured to provide a high degree of security, RSG3400 hinged security gates are highly used commercial application such as factories, warehouses, banks, hospital and airports. 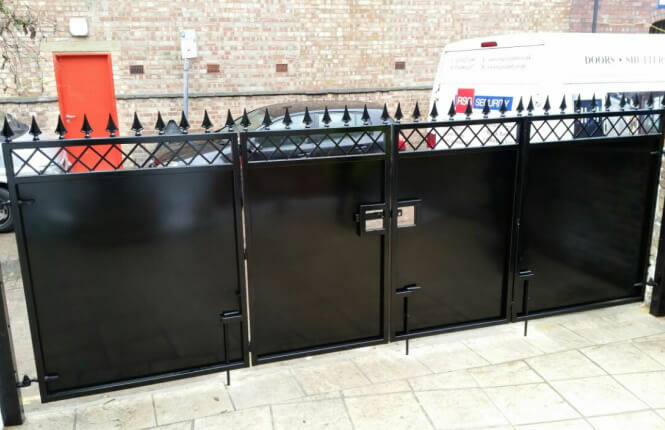 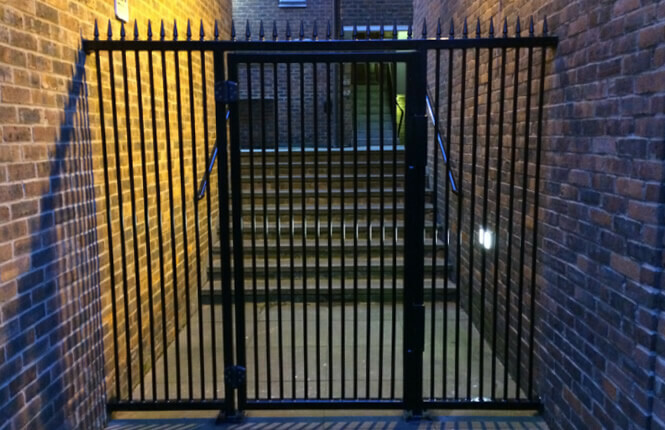 As standard, we manufacture, supply and install our access gates with hinges but should you required a sliding gate, please see our RSG3400 Sliding Cantilver Gates. 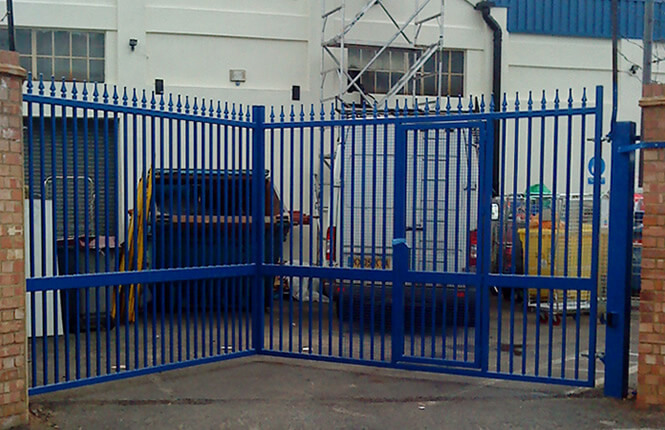 Powder coated to high standard (galvanised where required). 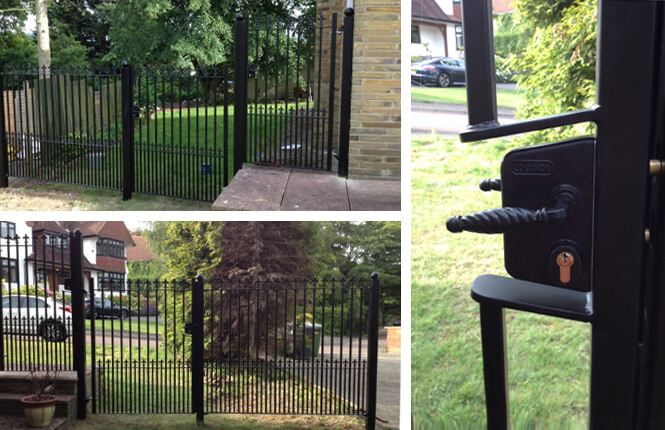 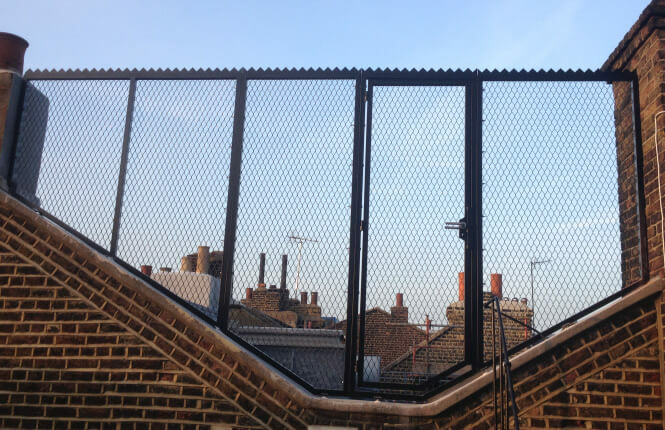 Designed with head spikes, raised height where required and more to suit your requirement.